From the moment you enter our Livewell communities, you will be pleasantly surprised by the obvious attention that has been given to every detail to make our retirement residence stand out from the others. A Livewell community is carefully planned and meticulously designed and managed to provide a truly luxurious setting that will make you or your family member feel like you are at home. Livewell communities offer all that you have been wishing for in retirement living. We provide a 5 star atmosphere from our chefs to our housekeepers, from our nursing staff to our activities program. 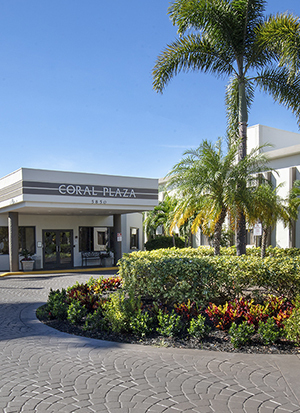 Our Accommodation include, fully furnished private suites, daily housekeeping and towel service, weekly linen service and personal laundry, large closets, assistance pull cord, individual air conditioner and heating units in each room, cable TV available and phone service are available upon request for an additional fee. At Livewell "it’s Family caring for Family". For more information or if you would like a brochure mailed to you, please call 954-970-0053 (Margate) or 305-949-2626 (N. Miami Beach).